This is by far the simplest and cheapest upgrade one can do for their HDTV. It was super easy to install. All I had to do was screw the coaxial end into the coaxial input on my TV. I then went to the channel settings and set it to automatically detect channels. I was able to add 90 channels. NINETY! Some of these channels in the SF Bay Area are none-English, and are additional paid channels on my local cable network. Some cost $10-20 per month. I didn’t know they were free over-the-air. These 90 channels alone plus internet access to services like Hulu and Netflix will allow me to cut cable and save me tons of money per month. Getting HD channels is an additional fee on cable. This antenna gets free HD Channels, too. I’m able to get the big networks such as ABC, NBC, and FOX. I may have to watch shows live now and can’t pause, but since I subscribe to several streaming services, I can watch them later on and don’t need a DVR either. Also, do web search for where the local antenna towers are. 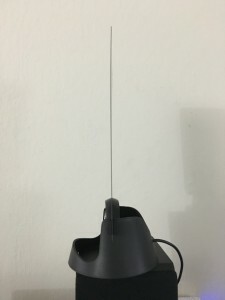 You want to face the antenna in their direction for the best reception. 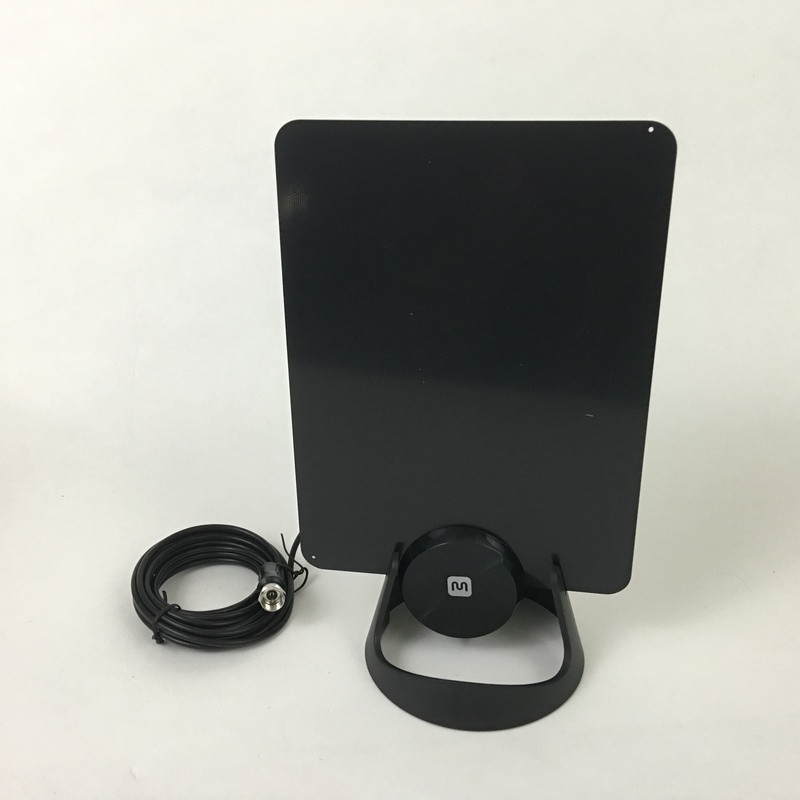 If you’ve been pondering cutting cable or satellite out of your life, give this antenna a try. It doesn’t cost too much and you definitely won’t be sorry. It really IS paper thin! Disclaimer: Monoprice provided me with a sample for review and testing purposes.